Introducing the FEISOL Multi Section Column, designed to offer maximum flexibility and superb versatility. 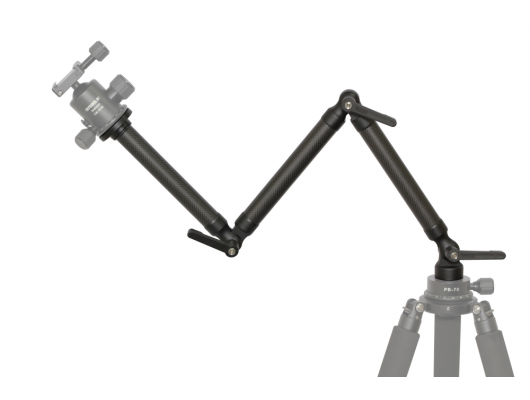 The angles can be adjusted effortlessly and precisely to put the photographer in total command while setting up for virtually any photo shoot. Constructed of carbon fiber and CNC-machined Aluminum, the innovative Multi Section Column is rugged and durable, amazingly light, and refreshingly compact, making it suitable for use in any setting. A must-have for today’s photography. 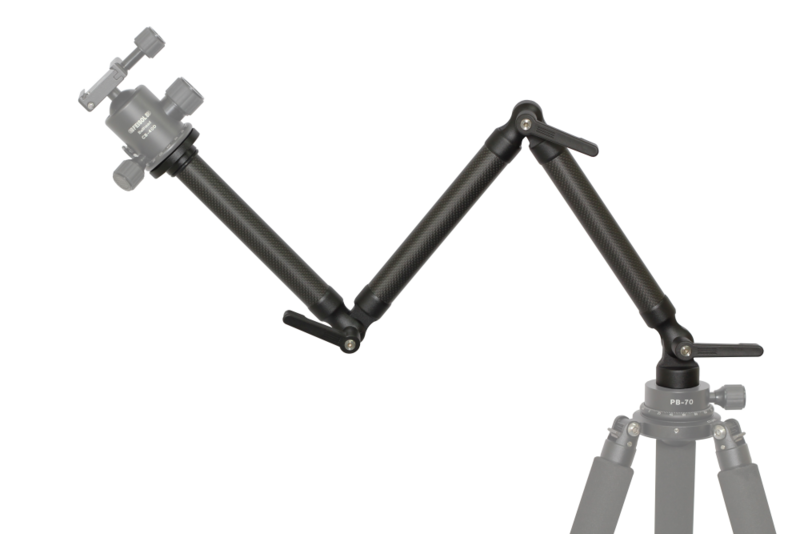 The Multi Section Column MSC-360-2 consists of 3 arm segments, each 260mm / 10.2" long.